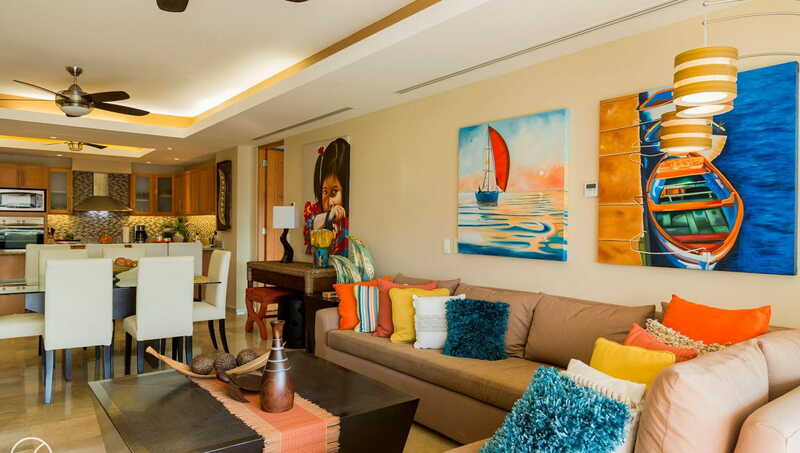 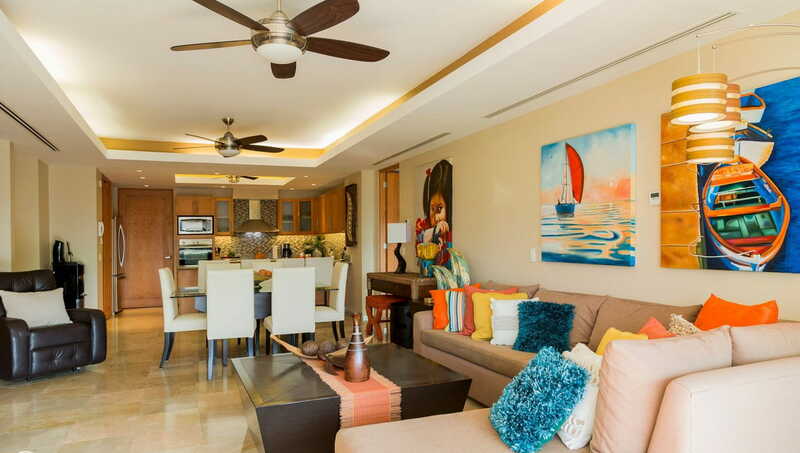 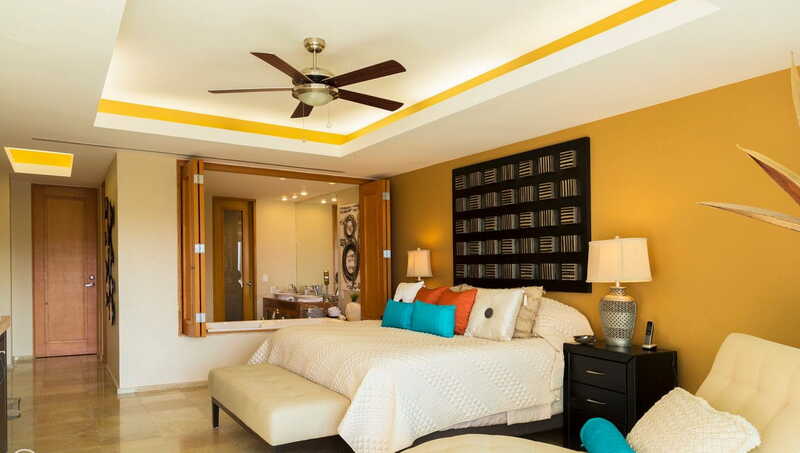 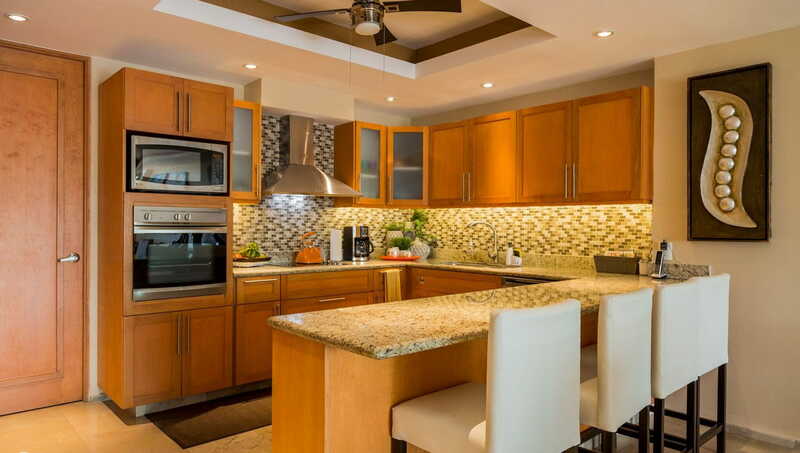 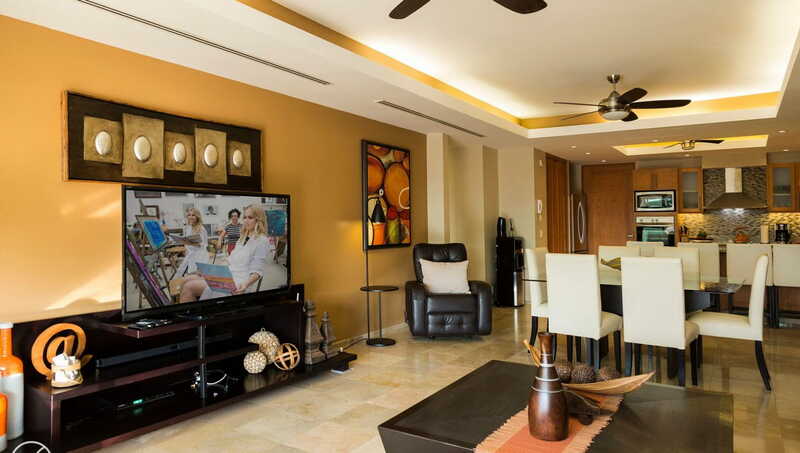 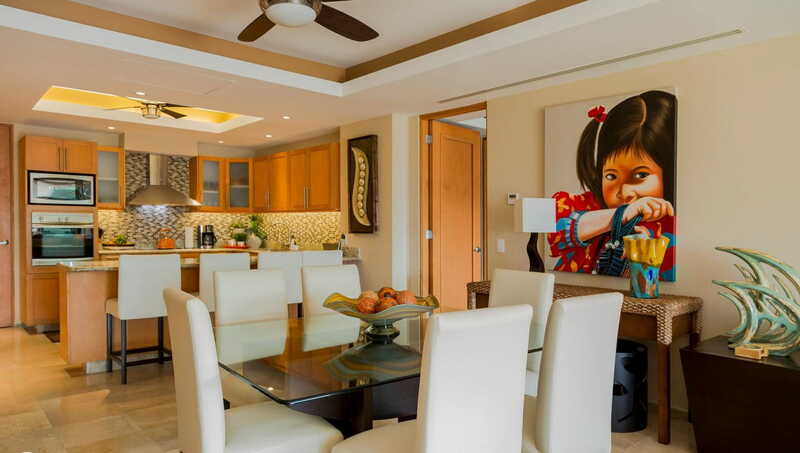 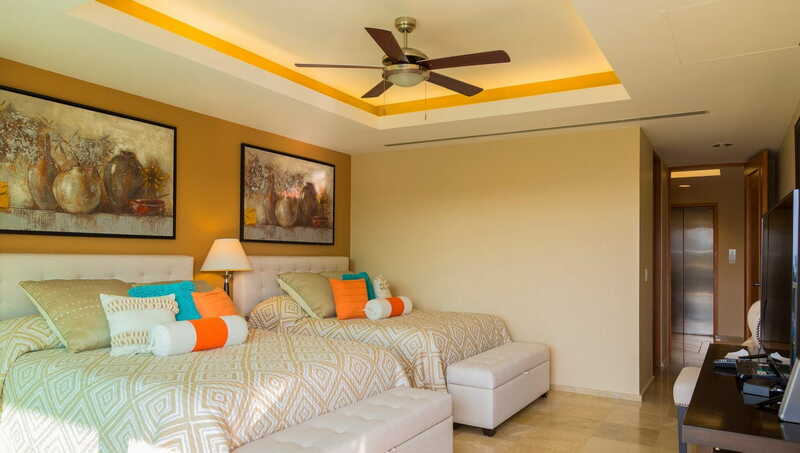 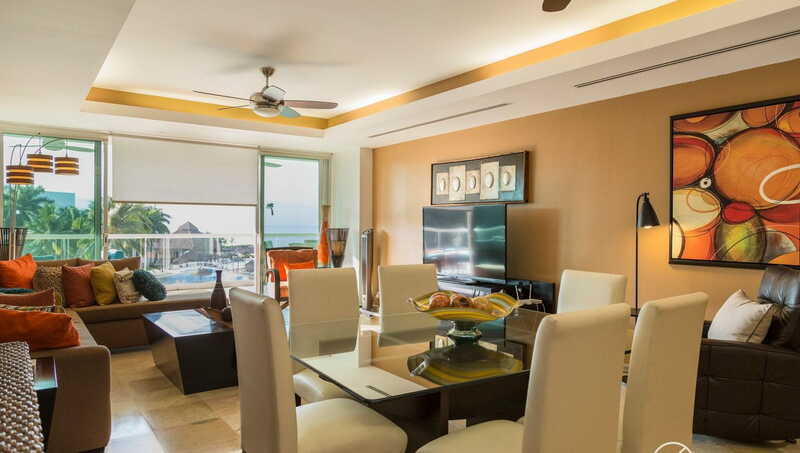 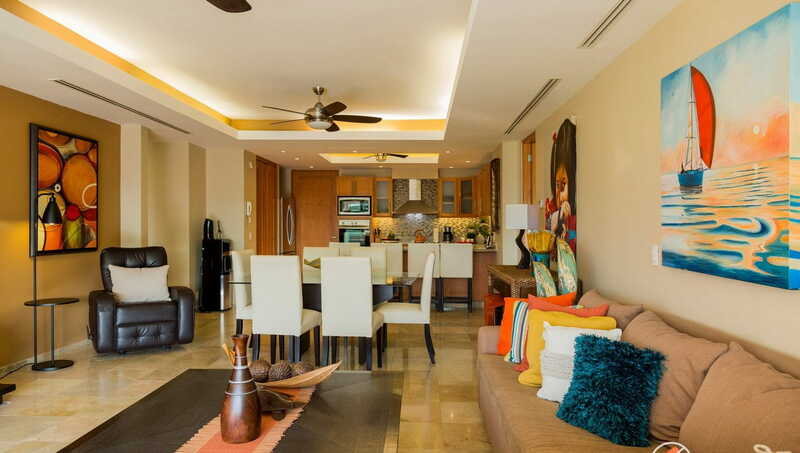 Fully furnished 3 bedrooms 3 bathrooms decorated Mexican style chic beachfront home with modern amenities and extraordinary finishes that blend comfort and high style. 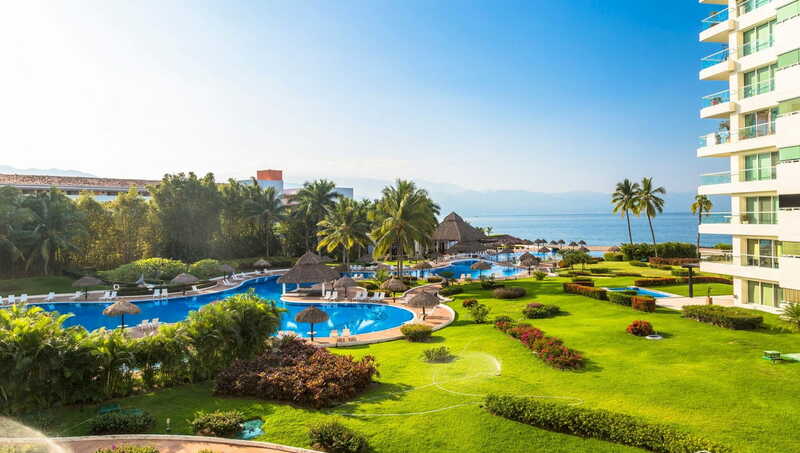 Shangri-La, resort lifestyle offering tennis courts, restaurant, fitness facilities, children playground, spa, Jacuzzis, swimming pools and lush green areas. 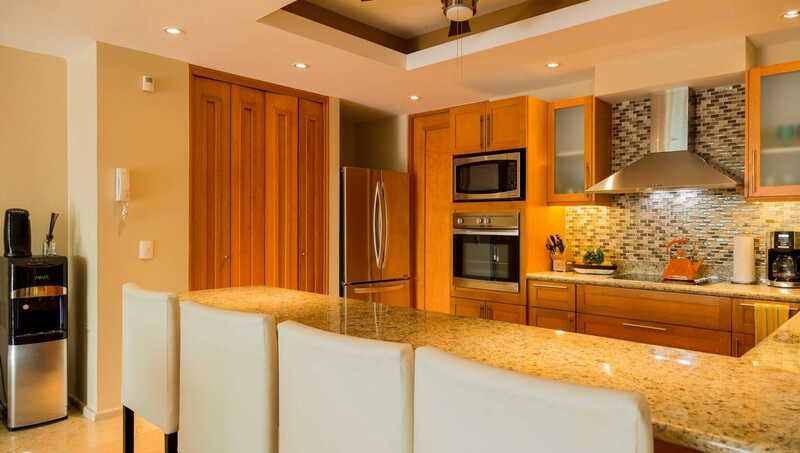 Dramatic design encompasses a separate 1 bedroom 1 bathroom lock off suite that can be use has for guests or rental. 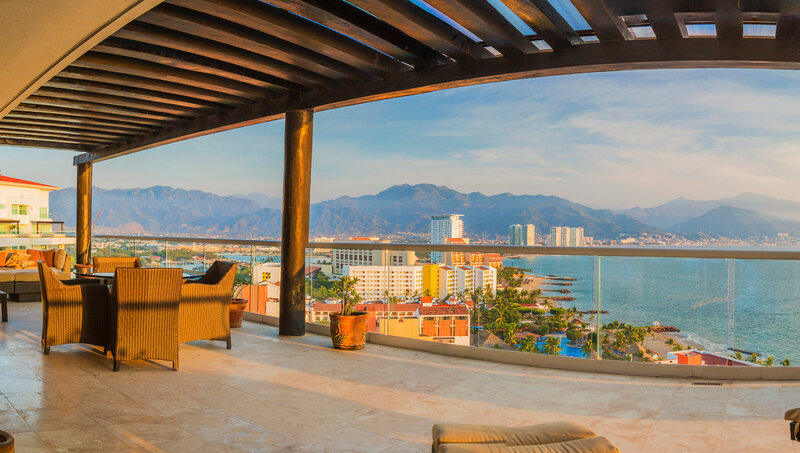 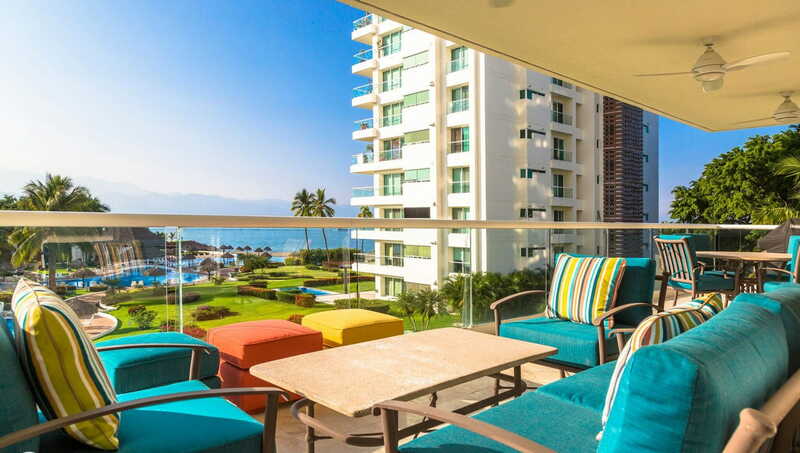 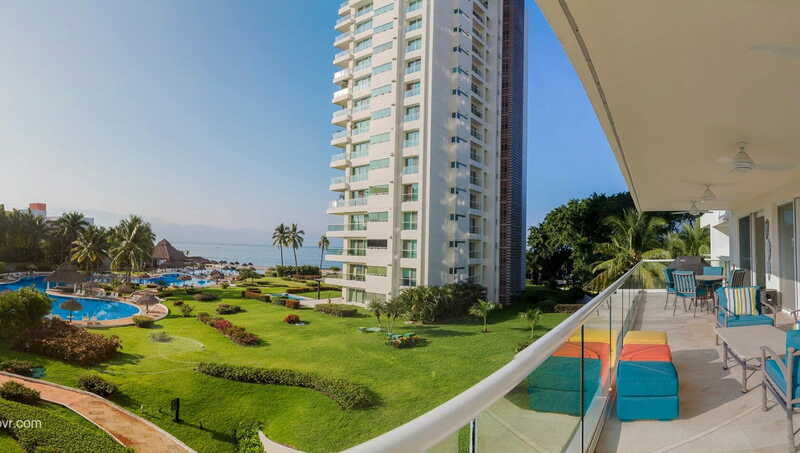 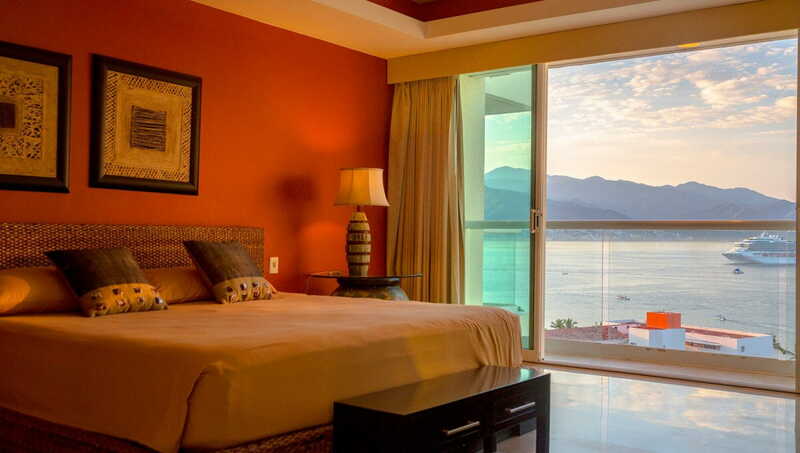 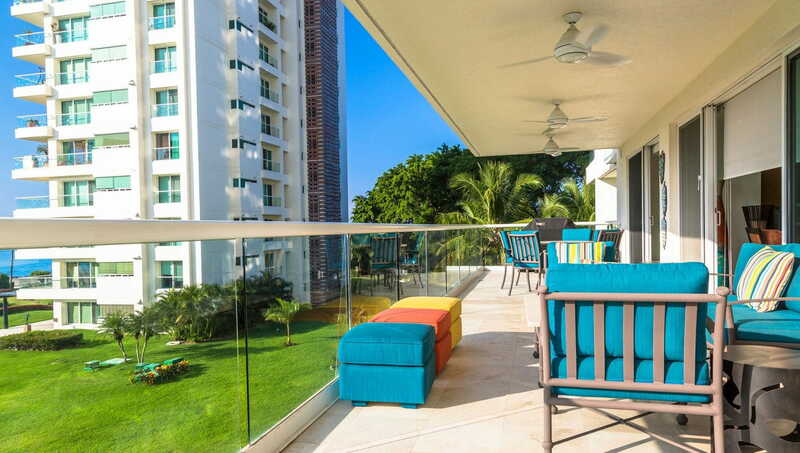 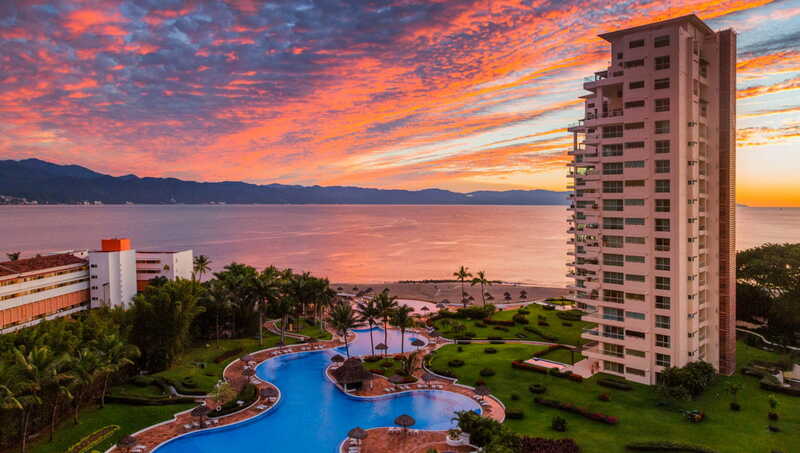 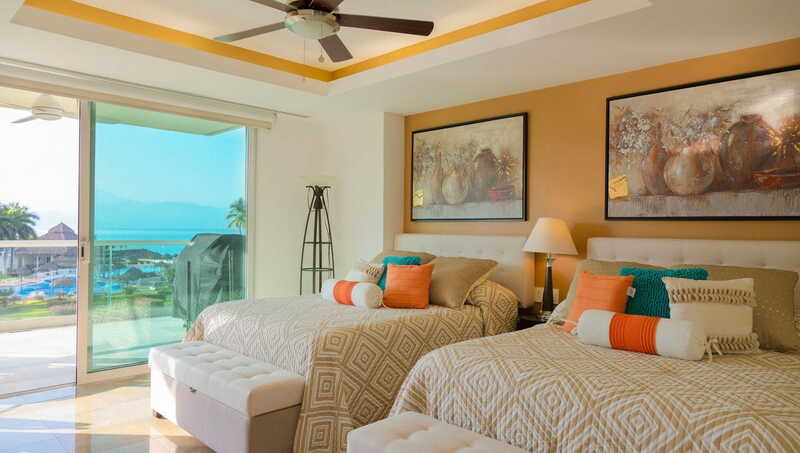 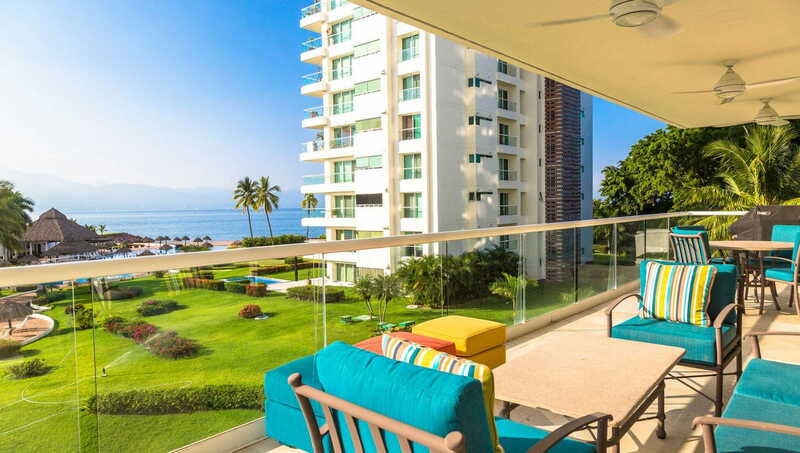 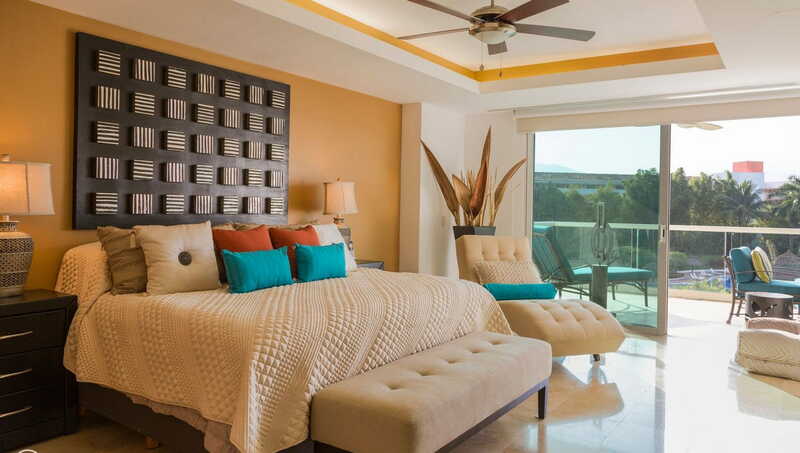 Vanishing glass doors opens to the fresh salty air and the breathtaking ocean views of Vallarta Banderas. 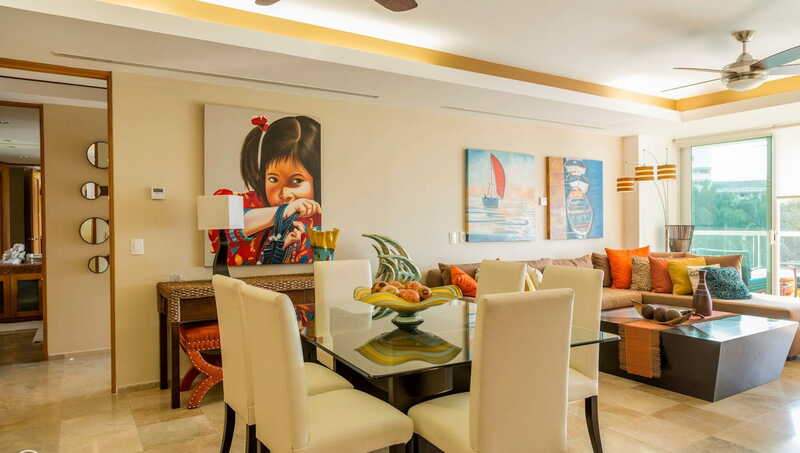 Indulge yourself in this oppulent turnkey beachfront home!